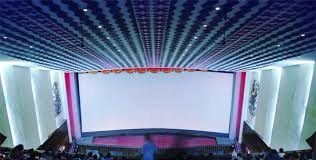 Vivek cinema hall Review is a popular cinema hall in kanpur. It has all modern facility and amenity cinema.It is very well maintain and looking good. It is very popular cinema in kanpur as well. It is placed very good area of the city so people can reach there very comfortably. Many popular movie released there.It is very best place for entertainment. People enjoyed very much to this place.